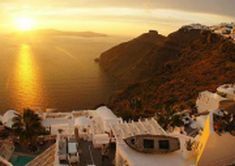 Discover Santorini island with our tours that include both its popular sites and attractions, and explore its hidden treasures and its less-known areas. 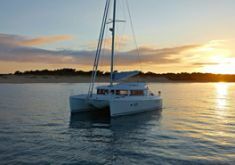 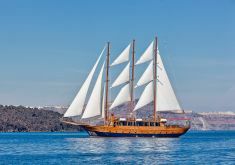 We offer a selection of Santorini tours and excursions, including Santorini caldera cruises, sunset sailing cruises, and Santorini island tours. 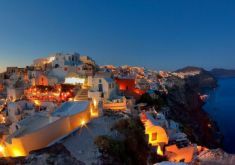 Traditional villages and caldera cruise with a stop at the volcano and hot springs.